WhatsApp is preparing a major update to align with the public launch of Apple iOS 10. The upcoming version will support new features to be introduced in iOS 10 including Siri API, lock screen access, and rich notifications. According to a report in 9to5Mac, Apple could launch two new iPhone devices this August. 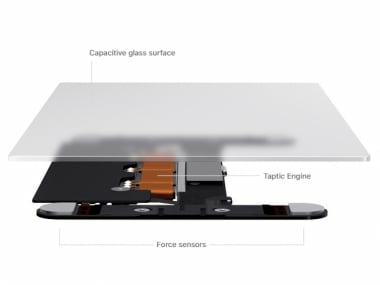 It received an anonymous tip about the iPhone 7 that incorporates haptic feedback in the Home button. Apple recently recorded its first decline in iPhone sales, which lead to the company's first quarterly revenue decline in 13 years. In its latest iPhones, Apple included what it calls 3D Touch, allowing users to interact more intuitively with their devices via a pressure-sensitive screen which mimics the feel and response of real buttons. Looks like, Apple plans to bring the innovative technology seen in the new Apple Watch and 12-inch MacBook to its next iPhone.